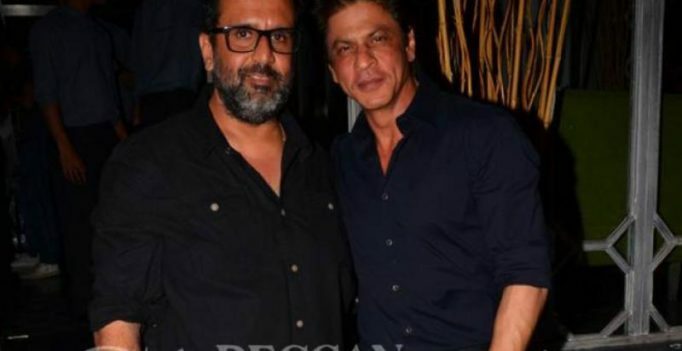 Aanand L Rai with Shah Rukh Khan. Mumbai: On Sunday, a major mishap took place on the Film City set of Aanand L Rai’s next film titled ‘Katrina Meri Jaan,’ which has Shah Rukh Khan playing a dwarf’s character. It was reported that a bridge broke on Aanand L Rai’s set and two of the crewmembers had fallen under the rubble. They were then immediately rushed to a hospital in Andheri. Since there weren’t any serious injuries, they were discharged in no time. However, Shah Rukh escaped this fatal accident as he was seated on the other side of the set. The shoot was stalled and the team resumed work on Tuesday. According to Mumbai Mirror security on the set has been beefed up in order to prevent pictures of Shah Rukh as dwarf being leaked. This is Shah Rukh and Aanand’s maiden project together, while Katrina Kaif and Anushka Sharma have earlier worked with SRK in ‘Jab Tak Hai Jaan’. 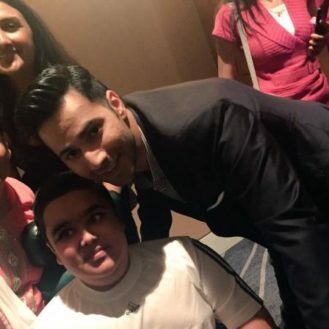 Varun Dhawan was last seen in the superhit ‘Dishoom’. Mumbai: Varun Dhawan is on a roll of late. He’s been belting out one hit after another….